Daniel is a NY based singer, dancer, and actor. Born and raised in Queens and Long Island and only minutes away from the greatest city in the world, Daniel found his niche in the arts. He first discovered his love for theatre in middle school when he performed in his first show Joseph and the Amazing Technicolor Dreamcoat. Since then, his passion grew and has lasted throughout high school and college. 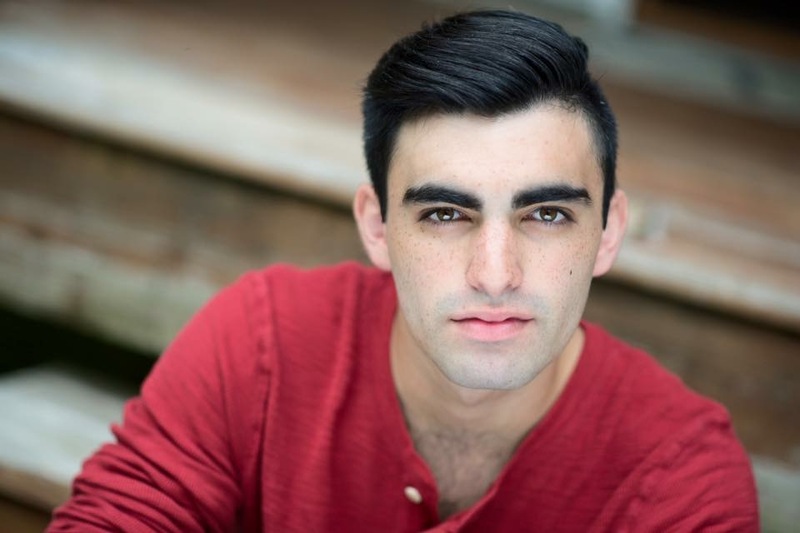 He is a recent graduate of Rider University where he earned his BFA in Musical Theatre. He has most recently been cast in the pre-Broadway, world premiere of Moulin Rouge! 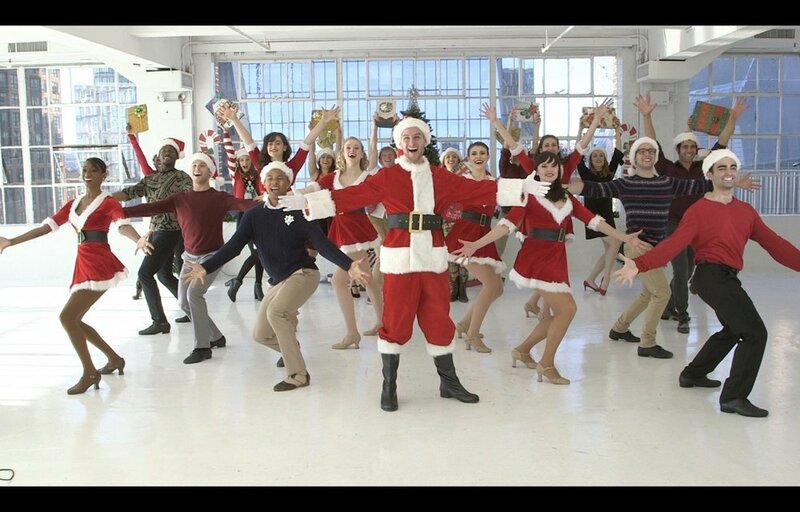 the Musical; directed by Alex Timbers and choreographed by Sonya Tayeh. 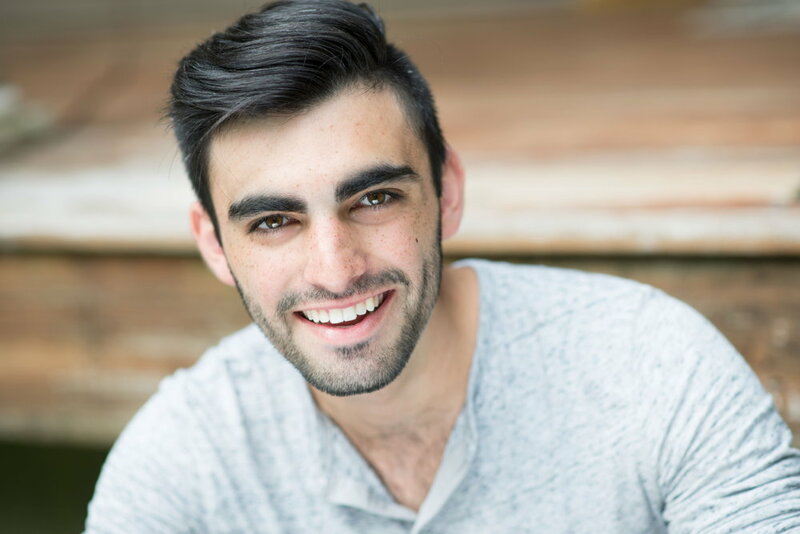 Dan most recently graduated from Rider University, earning his BFA in Musical Theater a semester early. Dan is officially signed with Nicolosi @ Co. Talent Agency. He is super excited to begin working with them in this new chapter of his career! Dan is excited to announce that he has recently been cast in the upcoming production of Moulin Rouge! The Musical at the Emerson Colonial Theatre in Boston! Now playing July 10th, 2018 - August 19th, 2018!